This week we will be focusing on what I consider one of the greatest things we can use to turn our lives around. People are always looking for quick fixes these days. They not only want it quick, they want it to do everything. When it comes to living a positive rewarding life there is no exception. So today I am going to share with you a tool with you that does all that and more! Have you ever looked at the jumble of wires in the back of your computer and thought, “My head is like that?”. What if I told you this tool can bring clarity and straighten a good deal of those thoughts out, would you be interested? What if I told you this tool can be purchased for under$2? Still interested? 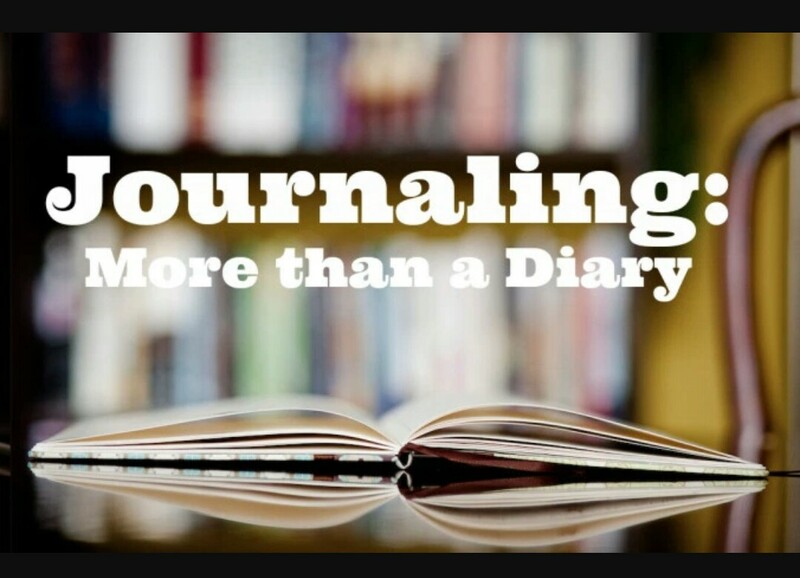 This amazing tool is a journal. I cannot recommend journals enough. When your thoughts are going in a million different directions all at once, sometimes just getting them down on paper can offer an amazing amount of clarity. Also great for review. Previous Post EMPOWER YOUR LIFE!